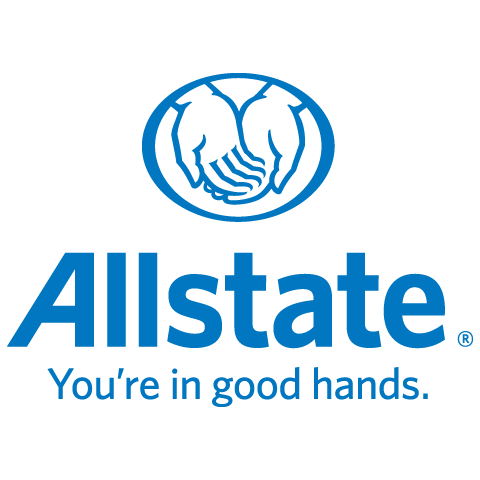 I’m Ryan Lim I’ve been an Allstate agent for 3 years. I have a Bachelor of Commerce from the University of Alberta with a major in Marketing. I have also worked part-time for the Edmonton Oilers on game nights for the last 6 seasons. Its experience like this that have provided me with the knowledge needed to serve my customers with the best quality, care and advice.